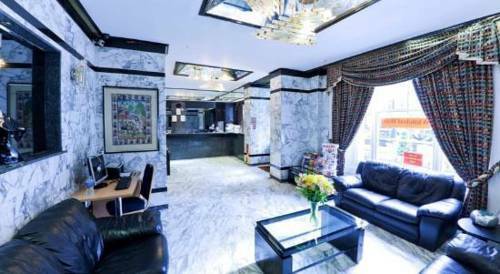 Hotels, Guest houses and bed & breakfast in around near Bayswater London all with real-time, confirmed online reservations. Bayswater is a place in the City of Westminster. 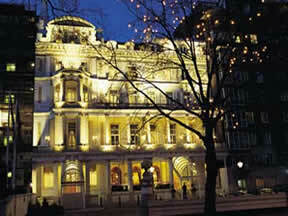 It is a built-up district located 3 miles (4.8 km) west north-west of Charing Cross and borders the north of Hyde Park. 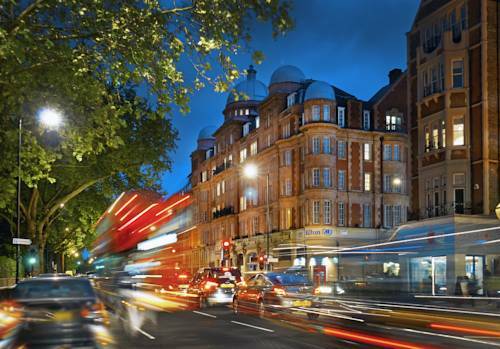 Bayswater is one of London's most cosmopolitan areas, with the significant diversity of the local population added to by having one of London's biggest concentration of hotels. Notably, there is a significant Arab population, a large number of Americans, a substantial Greek community attracted by London's Greek Orthodox Cathedral and the area is also a centre of London's Brazilian community. 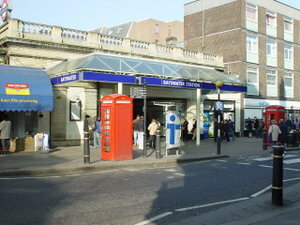 The centre of life for Bayswater is the L-shaped high street formed by Queensway and Westbourne Grove. Like Praed Street, Westbourne Grove and its side roads have cleaned up their act in recent times, and some marvellous restaurants offer Indian, Chinese, Italian, Thai and Sudanese food. Queensway is flashier, more tourist-oriented, appropriate for its vantage on to Kensington Gardens and its two tube stations. Those hotels close to Hyde Park are generally larger and more luxurious, but just a short walk away are smaller, family-run establishments offering alternative accommodation at a budget price. 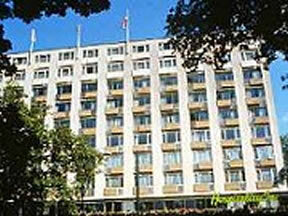 Nearest tube stations to Bayswater are Bayswater tube station , Queensway tube station and Royal Oak tube station. Oxford Street and Piccadilly Circus are within a 5-minute tube ride. 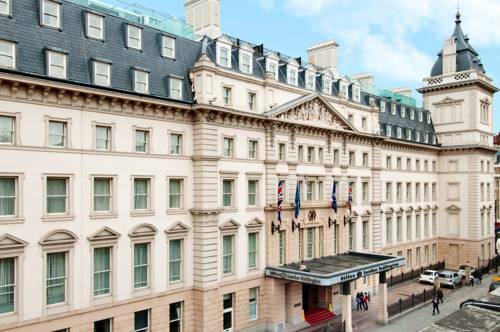 Buckingham Palace, Trafalgar Square and the shops and theatres of the West End are all a short tube ride away. The Thistle Kensington Gardens Hotel has been recently refurbished, Thistle Kensington Gardens offers air-conditioned bedrooms with all the facilities a modern traveller expects. The hotel has stylish public areas, including the Galleria Brassiere with views of the park. Our conference and banqueting facilities also make this an ideal venue for business or social events. Once known as Whites, the hotel has a club-like feel and offers a home from home to discerning business and leisure travellers, who appreciate outstanding service and stylish comfort. All the recently refurbished bedrooms have marble bathrooms, and an extensive range of modern amenities. 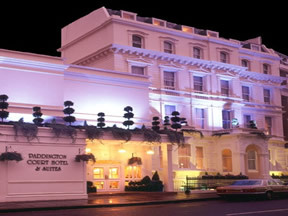 300 yards from Heathrow Express and just few minutes walk from the Heathrow Express Terminal, the Hotel is located in traditional surroundings which recapture some of the charm & elegance of Victorian England.